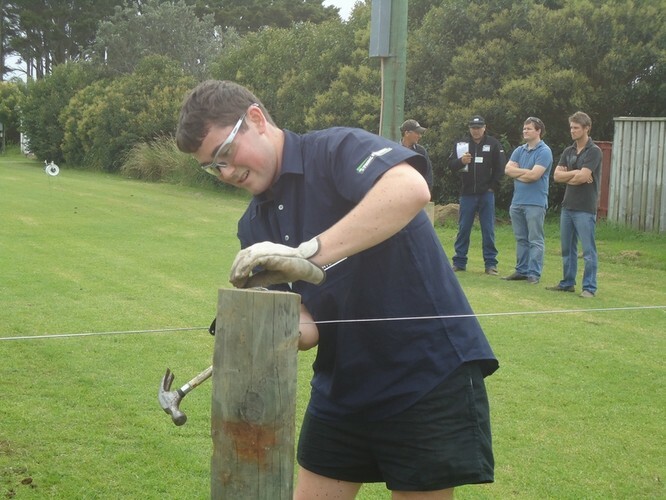 The ANZ Bank Young Farmer Contest is New Zealand’s Ultimate Rural Challenge inspiring excellence, showcasing innovation and growing human capabilities. The Northern Regional Final begins with a Practical day held at Barge Park Showgrounds starting at 8am. Contestants will be put through a diverse array of practical, theoretical and technical farming challenges. Entry is free to the public and food & drink purchases will be available. Later that night the Contest's Evening Show will be held at the Barge Showgrounds Event Centre, from 6pm. This is a ticketed event where the final quiz style rounds are held and the winners are announced. 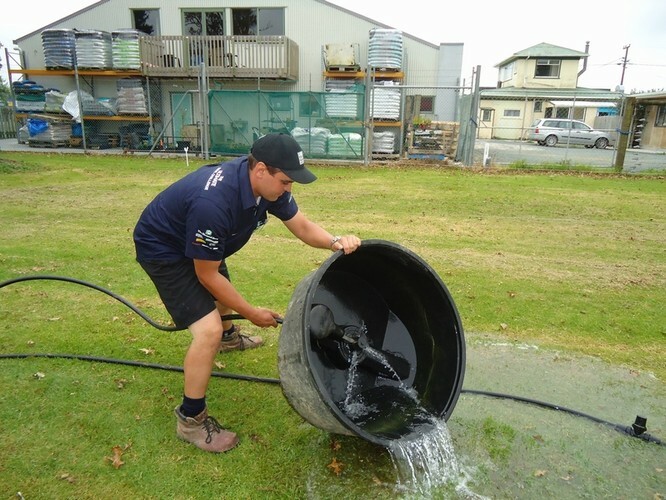 It is a prestigious night for all involved in Northland's rural community. These tickets purchased are for entry to the Contest's Evening Show. A light supper is inclusive of the ticket price and cash bar available for drink purchases. Formal dress required. 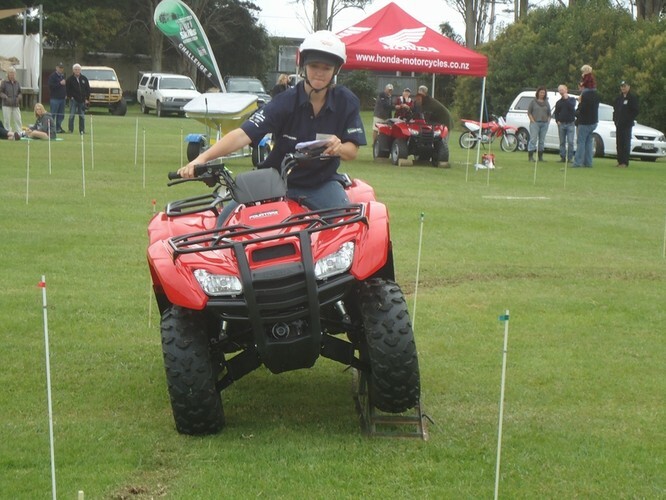 Alongside our Practical Day is the Northern Regional Final of the TeenAg & Agrikids competitions, held from 8am - 2pm. 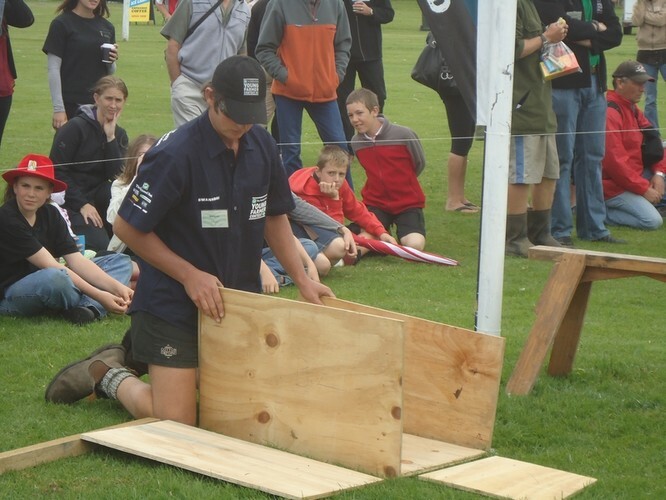 The Northern Regional Final is one of seven finals held throughout the country - the winner of which will go on to represent Northern at the Grand Final in Auckland later in May 2013.